Aya Feb 24 2019 10:10 pm @deizudeizu Akira Onodera is more like Kamiki Ryunosuke in my own opinion. But gotta agree Ayumu's a great actor. ? [hye] Feb 09 2019 8:25 am I love his acting! Especially in MobPsycho100 Live Action. He’s a young boy, but haves a lot of talents for his age! Let’s support, no matter what ???? Deizudeizu Feb 05 2019 10:16 am He is so good im Unnatural!! 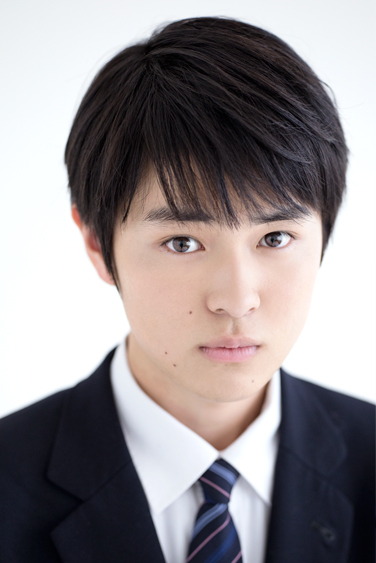 I feel like he might be the next kamiki ryunosuke? ? Aya Jan 10 2019 7:05 am He needs more series and movies. Seen him in Solomon's Perjury and Unnatural @ep 7. He can definitely slay the role of being bullied. And I personally think he can act other roles. Please do your best Mochizuki-kun! Hoping you'll have bigger projects in the future.